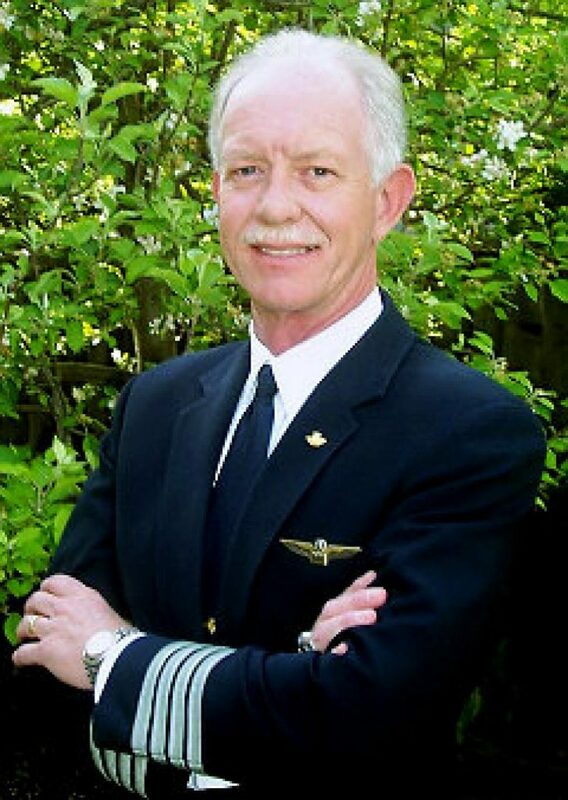 Today I saw America’s hero, Chesley Sullenberger affectionately know around the world as “Sully” who was promoting his new book “Making a Difference”. 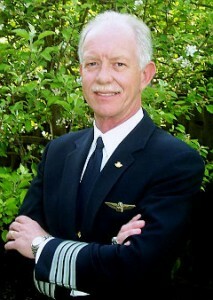 If you don’t know Sully, he was the pilot that safely landed a plane in the Hudson where everyone survived. He also mentioned changing the trajectory of people’s lives. If the trajectory of his plane didn’t change the trajectory of peoples’ lives, I better google “trajectory”. Well, this got me thinking about my life, over the last 20 plus years on how my inventions made a difference, and in many cases, changed the trajectory of many people’s lives. My very first invention was a retractable syringe, patented (#4,900,311) in 1990, and I’m proud of the fact that President Bill Clinton signed a law in 2000 requiring the use of safer syringes. His signature changed the trajectory of many lives. 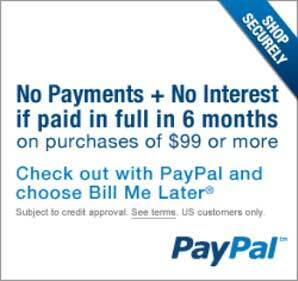 My current ventures are in making a difference in peoples’ lives: www.DoTheRightThingAmerica.com and www.RefluxGuard.com . At Do The Right Thing we developed a decision cycle that helps people make better less stressful decisions. Our lives are shaped by our decisions. 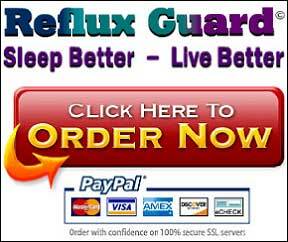 At Reflux Guard we educate on how a simple change such as our very simple product could easily change the trajectory of your health and quality of life. You are invited to visit us at Do The Right Thing America.com and Reflux Guard to learn more as well share with those you care about. Be an agent for change and help others change their trajectory.